Oops, I seem to have forgotten how to blog – I started this a couple of weeks ago in December, and didn’t publish!! 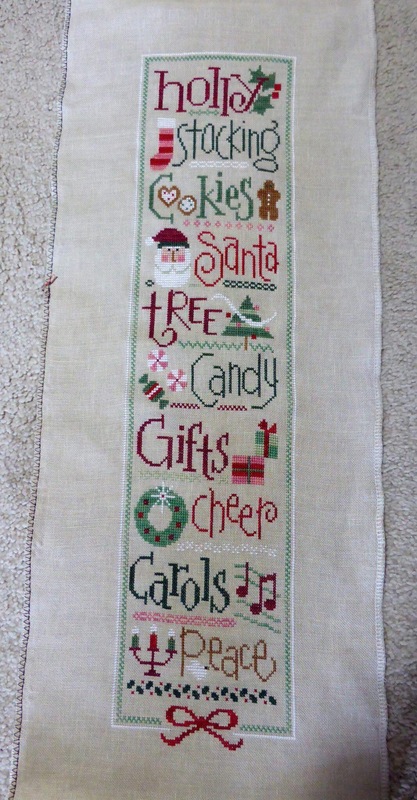 I seem to be on a roll with Christmas stitching! 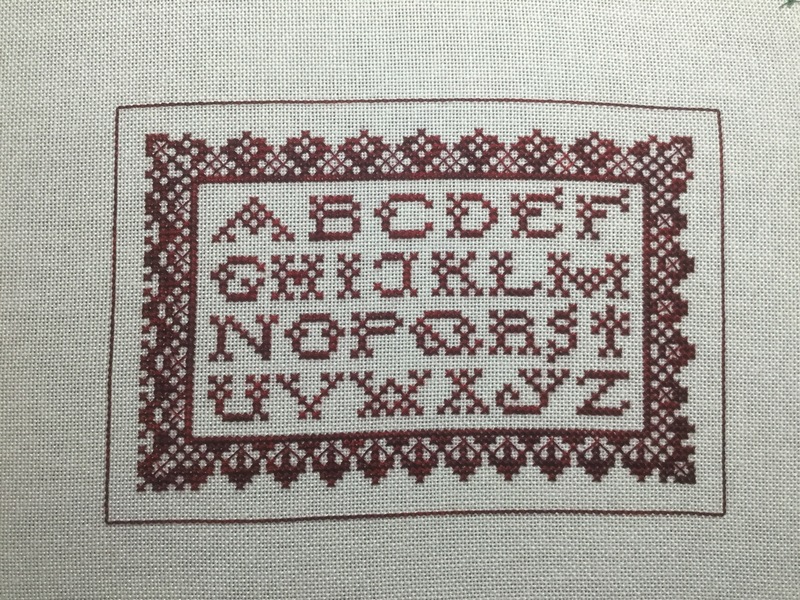 First up I managed to totally finish a sampler I started in January for the Crazy January Challenge. 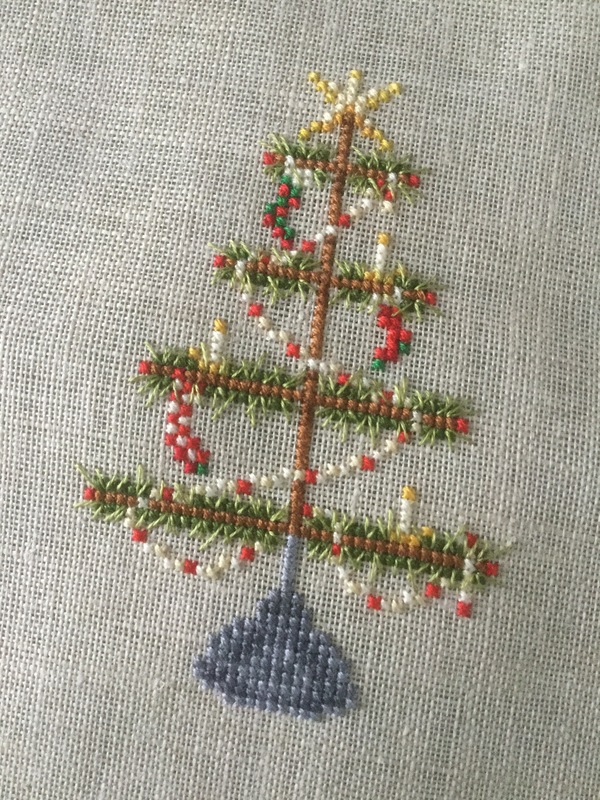 I thought I’d stitch on something easy for a while but I ended up making more mistakes in this one than anything I’ve stitched all year! Then I picked up another old UFO started years ago – I’ve managed to totally finish one page of The Drawn Thread’s Red Lace Sewing Case. And I managed to finish another prince for this year’s ornie challenge!